PROFITABLE VACATION RENTAL INVESTMENT! Yearly gross rental income of $70,000. Buyer will receive pre-booked rental contracts and payments of approximately $55,000 at closing. Sailboat/direct gulf access 2 story home, set-up as a 5 bedroom, 3.5 bath, including pool, spa, boat dock southern exposure too! 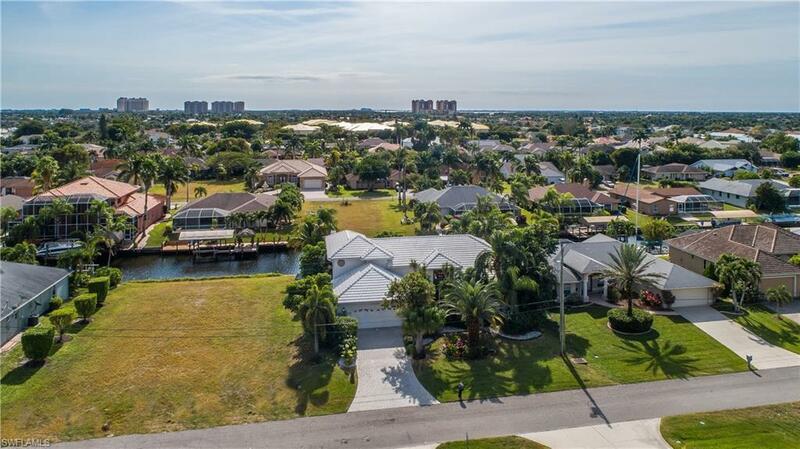 Located in South West Cape Coral and located within 5 minutes walking distance to Camelot Shopping Center, with several stores and restaurants. And only 15 minutes by boat to Cape Harbour Yacht Club and Marina and Tarpon Point Marina with several waterfront restaurants, shopping & night life. 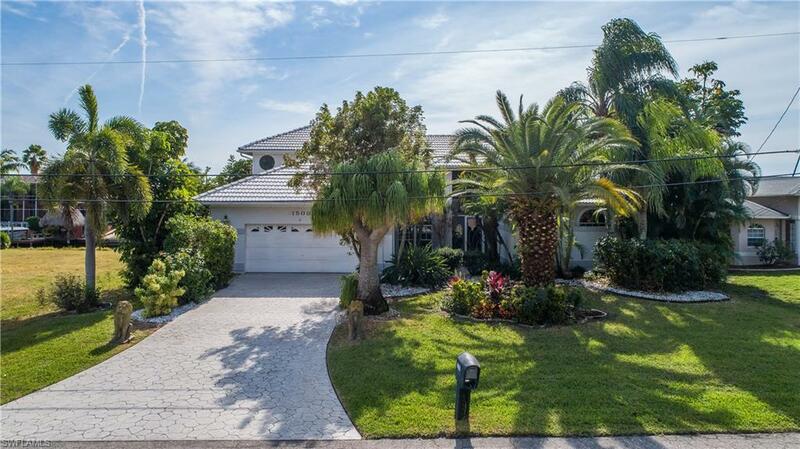 Turnkey home, will accept offers for all contents even a 24 Hurricane deck boat! No bridges! No locks! DIRECT SAILBOAT GULF ACCESS. 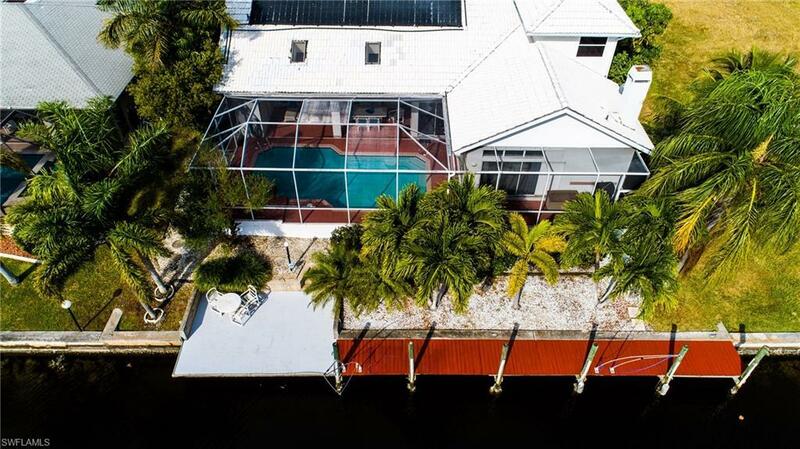 SOUTHERN exposure, waterfront 5 bedroom, 3.5 baths pool home with boat dock. A True boaters paradise. 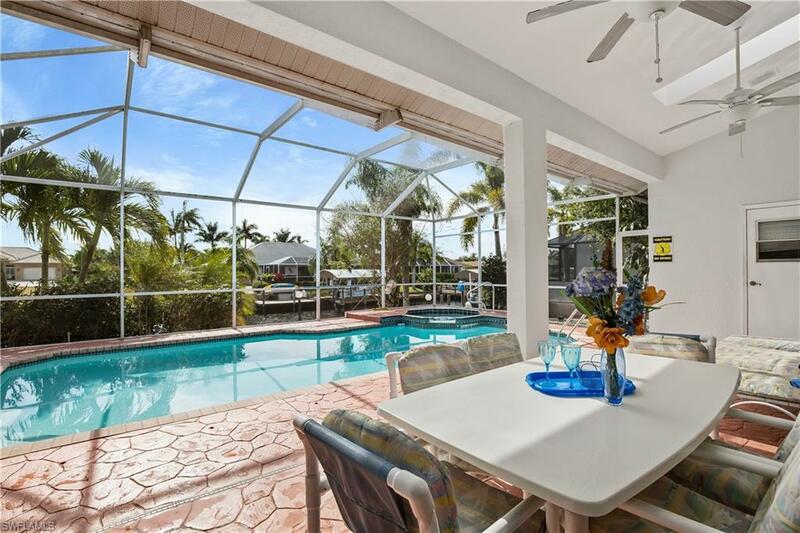 This home is located in one of the newer developed, attractive and popular areas of Cape Coral. Enjoy boat rides to several waterfront restaurants at Tarpon Point Marina and Cape Harbour Yacht Club. Your access to the river is through a deep/main sailboat access canal, one of the closest waterways with direct gulf access to the Gulf of Mexico.